Bertman, S. (2009). 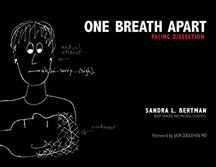 One Breath Apart: Facing Dissection. New York:Baywood. Bertman, S. (1991). 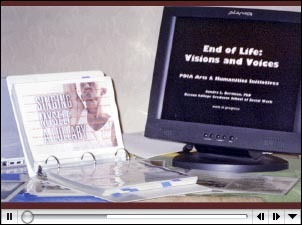 Facing Death: Images, Insights, and Interventions. New York: Taylor Francis. Bertman, S., (Ed). (1999). 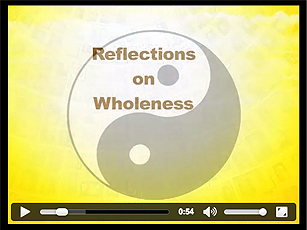 Grief and the Healing Arts: Creativity as Therapy. New York: Baywood Publishers. Lynn, J., Harrold, J. and The Center to Improve Care of the Dying (1999, 2nd Edition 2011). The Handbook for Mortals: Guidance for People Facing Serious Illness. Oxford: Oxford University Press. "And to all those whose lives we recall today"
Bertman, S. (2005). Art Spirit and Soul (Dedicated to Dame Cicely Saunders). Sandra Bertman, Distinguished Professor of Thanatology and Arts, has given the first version of her film "Art, Spirit and Soul" to The Foundation in memory of her friend, Dame Cicely. This is a free download but if you felt that you would like to make a small donation for its use to The Foundation then please refer to the Donations section. Please NOTE, you must have Quicktime installed to view this movie.